Rodan and Fields has the Redefine AMP MD Skincare roller and the results are amazing. 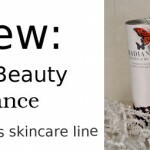 If you have fine lines, wrinkles or acne scarring, you are going to want to pay attention to this skincare tool review because it might just be everything you have been looking for. Getting the skincare results you want can be frustrating, but what if using a skincare roller was the skincare tip you never knew you needed? 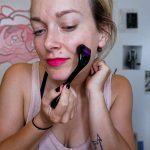 Having at-home beauty tools like these personal microdermabrasion machines I reviewed here can be intimidating, but with a little instruction, you can become a pro. Beauty gadgets are becoming the new norm for skincare fanatics who want to keep their skin looking the absolute best it can. With that said, check out my review of the Rodan and Fields Anti Age AMP MD Skincare Roller. 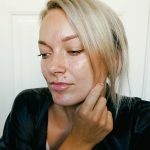 I am obsessed with my results using this skincare tool! What is the AMP MD Roller and Who Makes it? The AMP MD Roller is a top skincare tool that helps with fine lines and wrinkles, acne scarring, and pore size. It is developed by the same dermatologists that created Pro-Active (yes, it’s still around), Dr. Katie Rodan and Dr. Kathy Fields. Rodan and Fields is a skincare line for every skin type where you can achieve critical anti-aging benefits without having to visit a dermatology office. 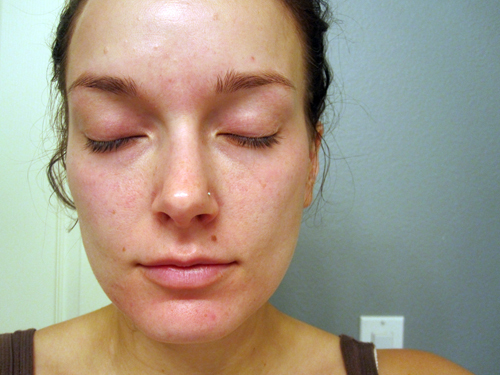 The skincare results are in the pictures below. How Does the AMP MD Skincare Roller Feel? If you look close, you can see these small little dots on the roller. Each of these dots has a medical grade acupuncture needle in it that easily rolls over the skin. With that said, they are needles, so you do feel them a little bit. These needles are not painful at all unless you are pressing the skincare roller on your face way too hard. See how to use a skincare roller below for more details. This skincare tool is perfect for someone who is wanting to minimize or prevent fine lines and wrinkles, has large pores, or even someone who might have some acne scarring. The AMP MD Skin Roller works by creating a very slight wound on the skin which allows it to heal and create more collagen and elastin. We do something similar to this with lasers, same idea, with down time. 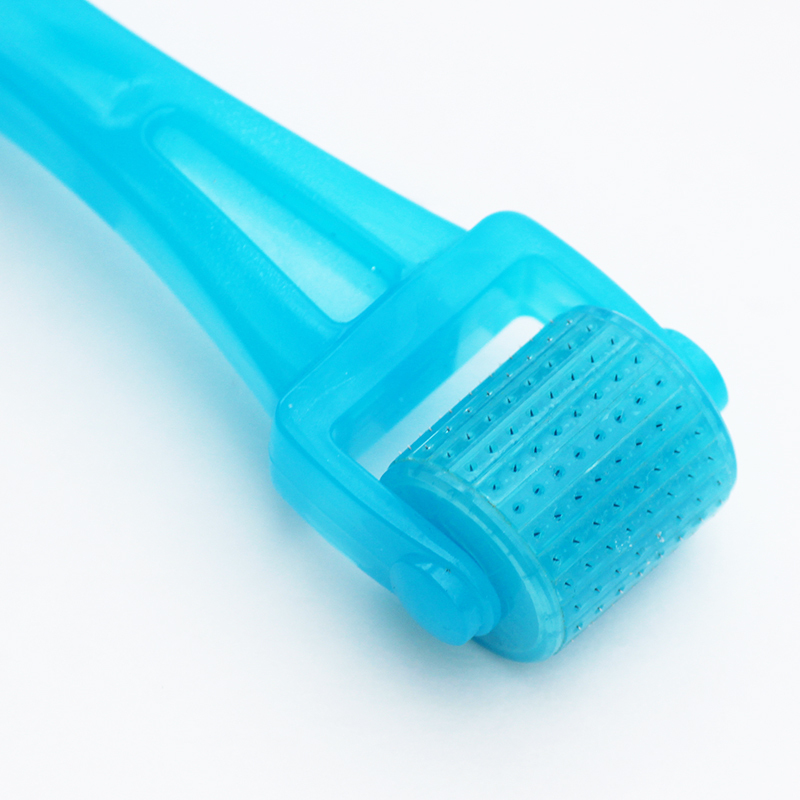 There is another treatment called professional needling that does the same as this roller. This skincare treatment is done in a dermatology office, or med-spa and it will cost you way more than this product. Start with a clean and dry face. Gently roll the AMP MD Skincare roller from side to side on your forehead. Next, gently roll it up and down on one side of the face, and then the next. 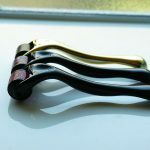 Use the roller on one section of the face at a time starting with your forehead, then the left and right side of your face, your chin, and down your neck. When rolling it, make sure to go up and down, side to side, and then diagonal. You want to do this treatment 3 times per week, working up to every night. 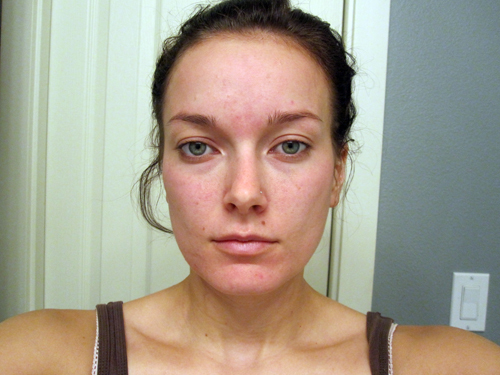 My skin within 24 hours of the AMP MD skin roller treatment. My skin looks a bit redder than usual, and I felt like I had given myself a skincare treatment. If you have ever had a microdermabrasion or good skin exfoliation using the Microdermabrasion Paste, you know that your skin feels as if it has a slight sunburn. 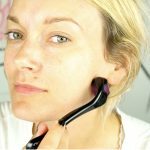 This post skincare treatment sensation is the exact feeling that my skin had after using the AMP MD Skincare Roller. In other words, I had a very-good treatment. 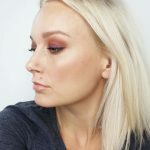 As a licensed esthetician and beauty blogger, I know what to look for when it comes to skincare tools and the results you can have. I have to say; this was one of the better results for at-home skincare tools. 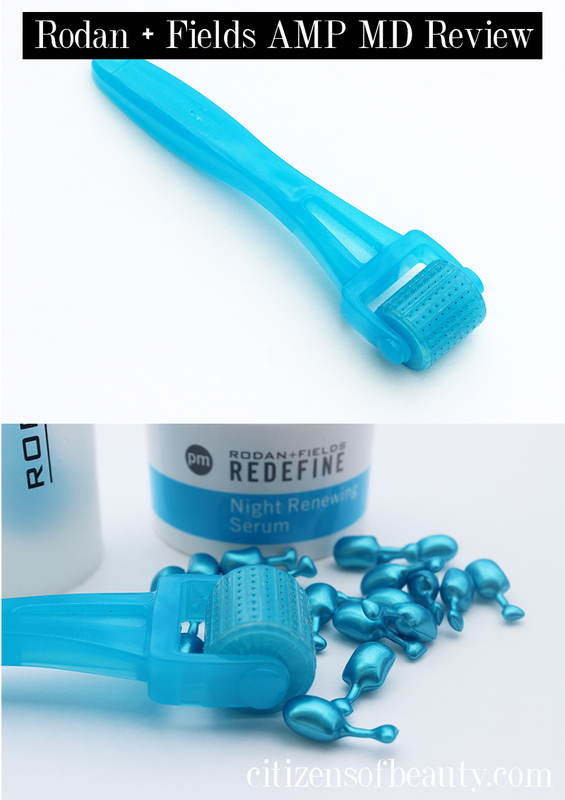 After I was done using the skincare roller, I opened up the Night Renewing Serum and applied one blue capsule to my face. 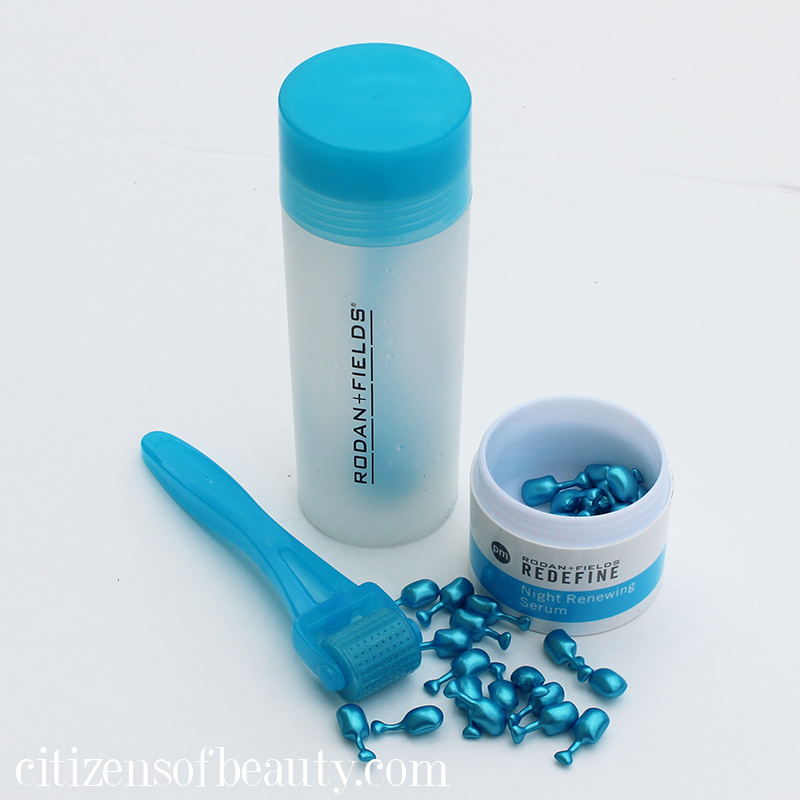 You just twist one of the 30 capsules, squeeze the product out and apply it to the skin. 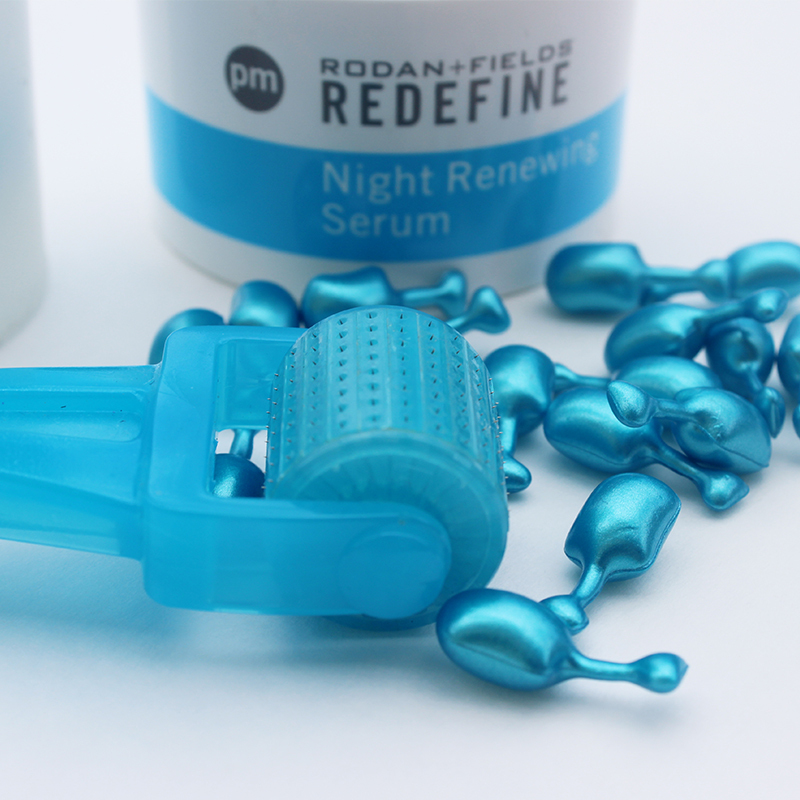 The ANTI-AGE Night Renewal Serum contains a proprietary blend of time-released peptides and retinol in each capsule! 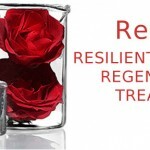 Retinol encourages cell turnover to “minimize the appearance of pores and improve skin texture, while peptides boost natural collagen production to reduce the appearance of wrinkles and increase skin firmness and elasticity”. 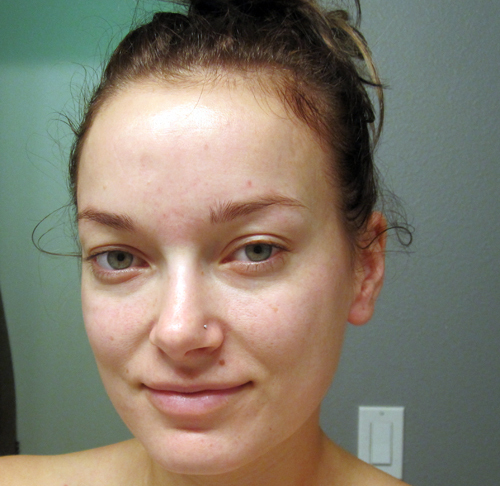 Did you see the after picture from using the AMP MD Skincare roller the next morning? I want to point out that this is the same lighting, camera, and spot in my home. My skin is a night and day difference from before; I am amazed at how much I love this roller and product and am excited to see what it does long term! You need to be extremely careful with this skincare roller as the needles are fragile. You want to keep it in the dock when it’s not in use and avoid setting it on a hard surface at all cost. it should be either on your face, in the disinfectant tube (below), or in the appropriate case so as to not mess up the needles. Fill the clear tube that comes with the AMP MD Roller with water until it hit’s the line. Then, add the blue disinfectant tablet to the tube that comes with the set. The water will turn a bright blue. Place the end of the roller (the stick) into the cap of the clear tube. Make sure to lock it in as it’s hard to snap in and you don’t want it to fall. Once the AMP MD Skincare is locked into the lid, it’s not going anywhere. Place the cap with the roller into the blue water and let it soak for 15 minutes. DO NOT let it soak overnight as that will damage your skincare tool. Make sure to take your AMP MD Skincare Roller out of the disinfectant once the solution has changed colors to a light blue. You should clean your AMP MD Skincare Roller after each use. How Much Does the Rodan and Fields AMP MD Skincare Roller Cost? Buying the AMP MD Skincare Roller with the blue night serum capsules costs $200.00. I am a huge believer in investing in your skin and taking care of it as it is the bodies largest organ, so $200 is a great price for the technology and results you will get with this amazing skincare tool and product. In fact, if you were to go to a Dr. and have the needling treatment done it would cost you $85+ per treatment; this skincare roller is one you will have all the time so it’s a wise skincare investment. Obviously, you will need to replenish the capsules and the disinfectant tablets, but the roller doesn’t need to be replaced if it’s taken great care of. 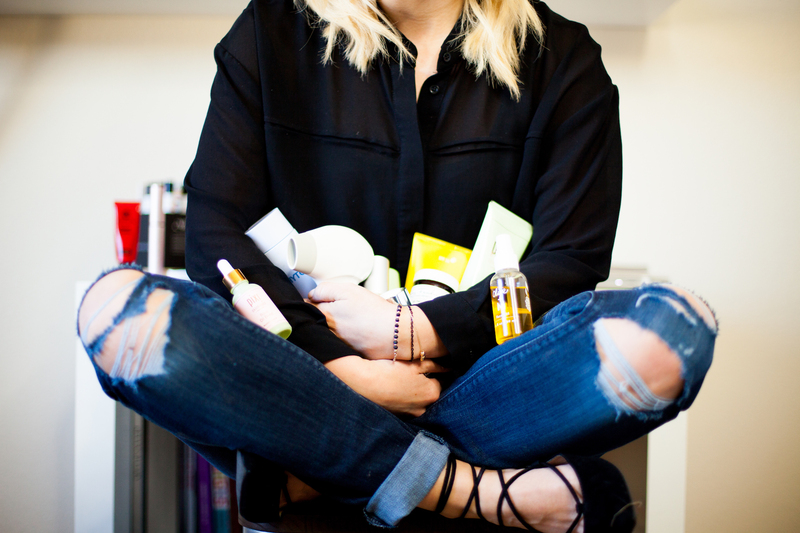 Have fun using your new skincare tool and come hang with me on my LIVE beauty chats on Citizens of Beauty Facebook page here! note- I am not a R and F representative. 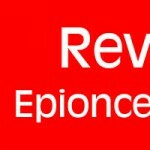 There are affiliate links within this post! 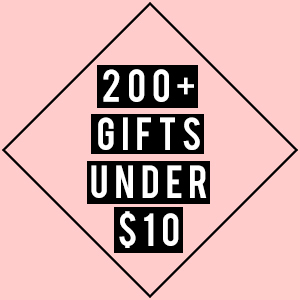 See affiliate page for details.